Home » Tech » Move your stuff quickly with Mober! Move your stuff quickly with Mober! The Mober app has a user-friendly interface, which makes booking as easy as hiring a taxi service online. 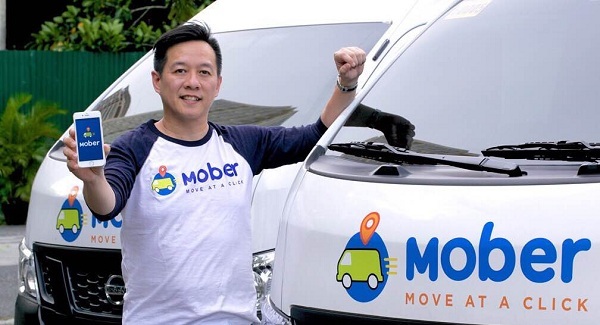 Dennis Ng’s brainchild, Mober, was launched last October 2015 to address the logistics needs of SMEs and even individuals who need to transport a sundry of items for their household. The company (Mober Technology PTE Ltd) seeks to address the need for more efficient and cost-effective delivery by offering an app that will meet the logistics requirements of SMEs. Individuals, companies, or business owners can now book a van through the app to have their goods picked up and delivered door-to-door. The app lets users send anything they want, so long as it fits in one of their vehicles. 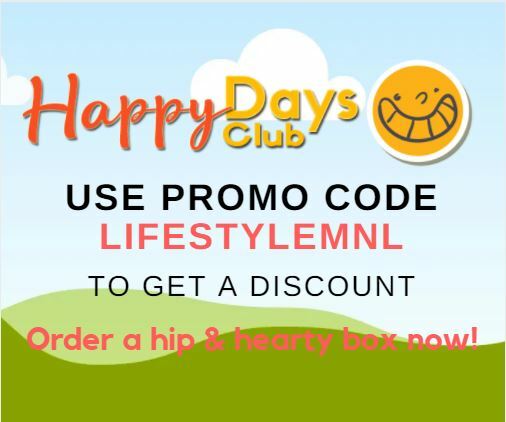 Orders may consist of transporting just a single box or loading up a van with several bulky items. 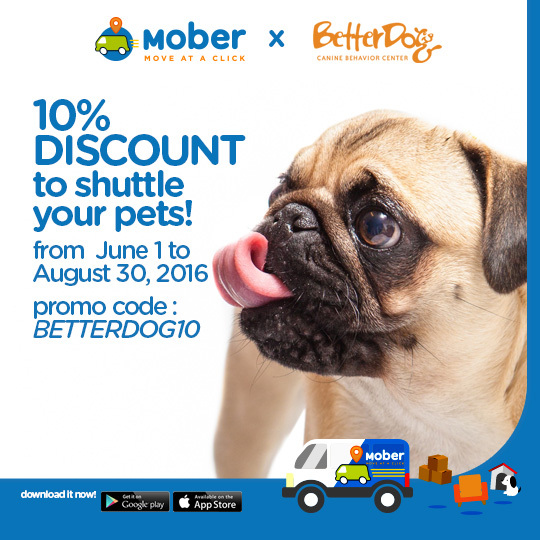 Currently, Mober picks up and delivers in Metro Manila. The fare is calculated much like that of the app-based commuter services, as it depends on the type of vehicle requested and the distance between pickup and drop off locations. The minimum fare is Php500.00 for Van and Php 750.00 for a VanPlus service, wherein a van porter can help load and unload the items from point to point. The base Fare is Php250 and Php450 respectively, with additional Php25.00 per kilometer and Php2.50 per minute. At the moment, Mober services are on cash basis. To guarantee a safe and efficient delivery, the mobile app allows users to track and share drivers’ progress in real-time, and the process is backed by a service hotline to help with customer problems and inquiries. Upon drop off, senders receive a confirmation of delivery. Delivery trips are each kept exclusive for each booking, wherein Mober drivers are not allowed to pick up orders from multiple clients. The cargo is also insured for up to P50,000. For its dry-run Mober utilized the 5 vans in its in-house fleet and are seeking to partner with high quality and trustworthy service providers by 2016. These would include those businesses that have already purchased their own utility vehicles and seek to maximize its service. Mober’s logistics app is set to impact the local economy as it can help more entrepreneurs start and grow their businesses. There is less worry about how they will move their goods and there is less capital needed to reach more customers.